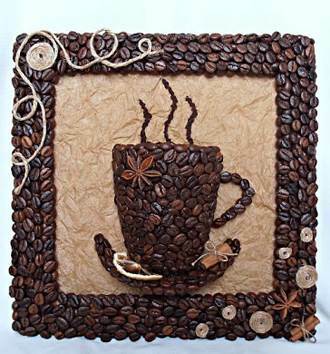 Here is a fun DIY project to make a 3D coffee cup wall decor with coffee beans. 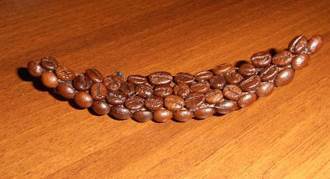 Do you know that coffee beans are great deodorant for the home? 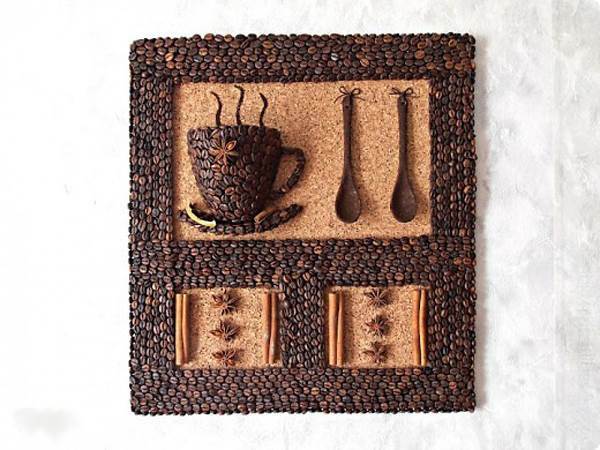 With other natural flavors such as dried lemon, cinnamon and star anise, this unique decorative panel is not only an attractive home decor, but also helps to add a fresh fragrance to your home every day. You can place it in a wood frame to make a nice table decor or wall art. It is also a great gift for someone who loves coffee. 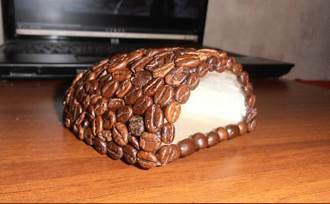 They will be surprised how fancy and fragrant this coffee bean wall decor is! 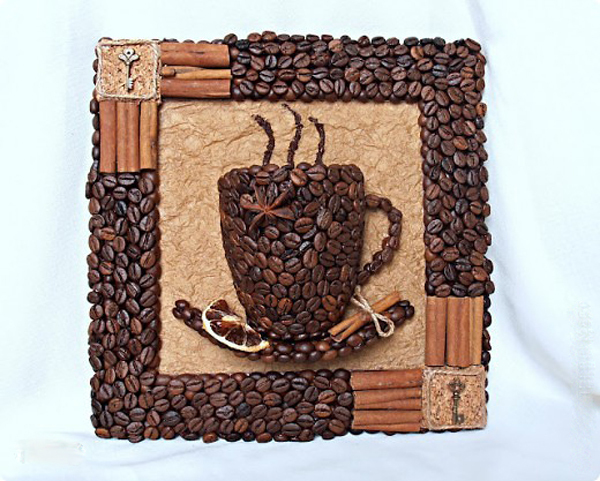 Picture frame, burlap, or 4 small bamboo sticks and ropes. 1. 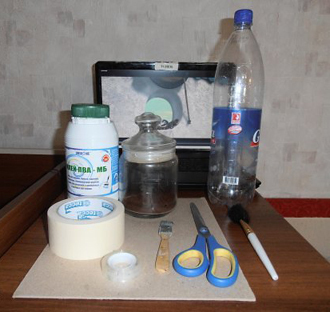 Prepare the materials and tools. 2. 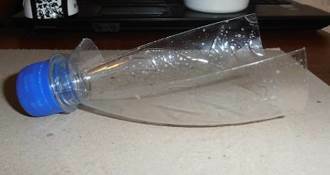 Cut the plastic bottle in half, take the upper part, cut in half again and cut off the bottle neck. 3. 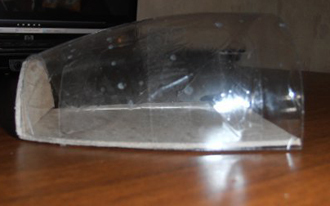 The plastic bottle piece will be the main body of the cup. 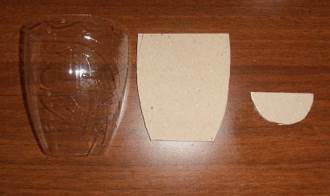 Then cut out pieces of cardboard to form the back and bottom of the cup. 4. 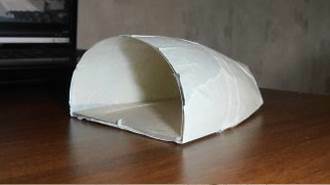 Connect every piece together and secure with clear tape. 5. Wrap the cup with white tape. 6. 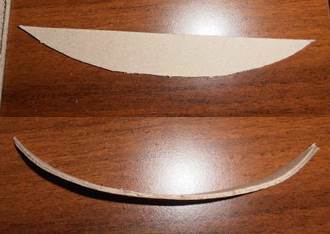 Cut out cardboard pieces for the saucer. 7. 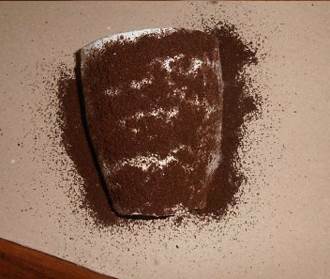 Apply glue to the front of the cup and sprinkle with coffee powder. 8. Do the same with the saucer. 9. 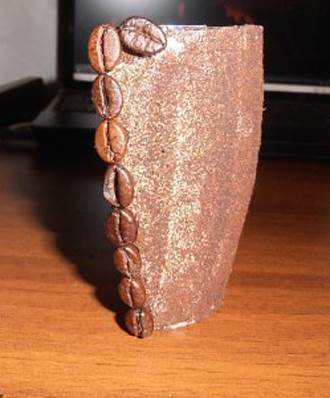 Apply glue again to the front of the cup and glue the coffee beans on it. 10. Do the same with the saucer. 11. 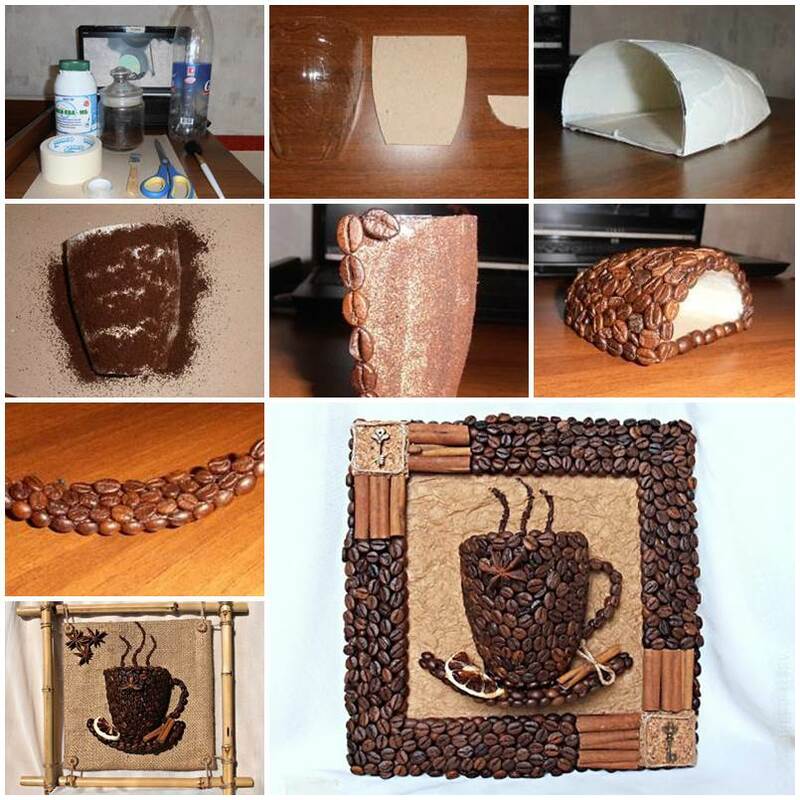 After the glue is completely dry, you can attach the coffee cup and saucer to a wood panel and make a wall decor. Use other flavored ornaments to decorate it. 12. 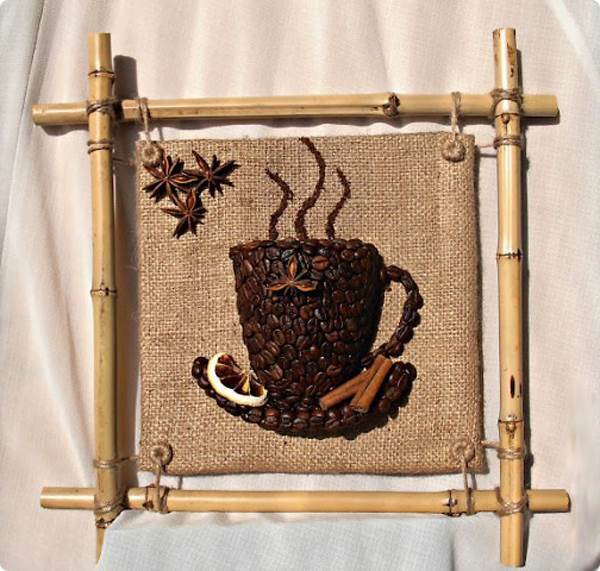 You can also attach the coffee cup and saucer to a piece of burlap and tie on 4 small bamboo sticks with ropes. Enjoy!